Live Love Organic’s logo designed by eyeslolly. 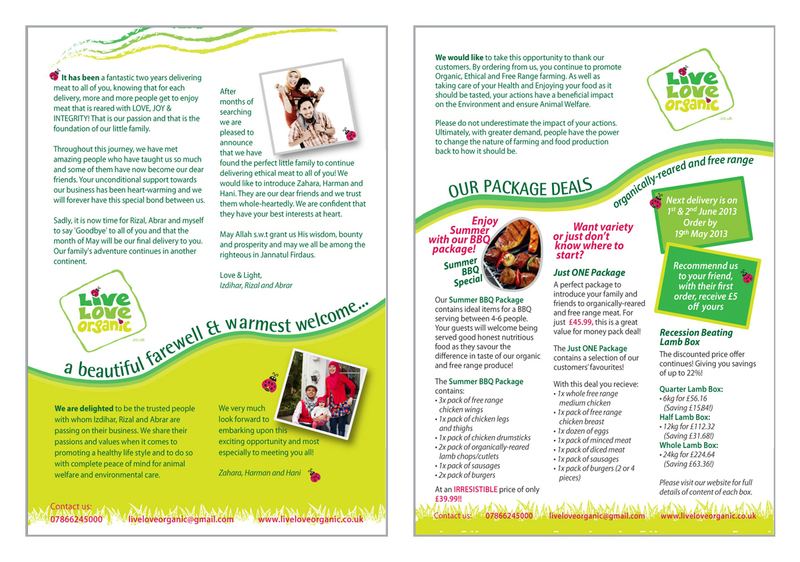 We had a brilliant working experience with Live Love Organic. We collaborated with their business a couple of month and learned lots for those lovely people. Look what we brought back from Singapore. A culturally-rich drawing form “Batik” integrates well into various communities and organizations. Being previously based in Singapore, we have worked with (Kamal’s Artshop) in providing Community Batik in several workshops and events in Singapore. Our reputation precedes us, and much of our work was built up through word of mouth as people recommended us to others based on their positive experiences. This is now something we wish to build upon here in Bristol. Introducing Community Batik in Bristol. Our aim is to build upon the team spirit, be it in School, Corporations, Organisation or Groups. Not that we support any of it but visually this is how we see it. 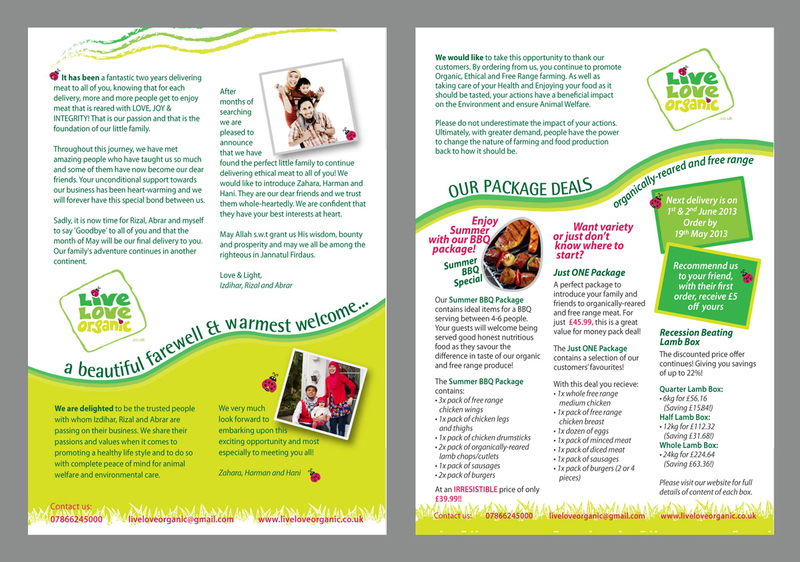 Live Love Organic leaflet design. Transparency Solutions final logo design. Thanks to our lovely client. We have created a New Year’s Resolution logo. However, we are still looking for one.